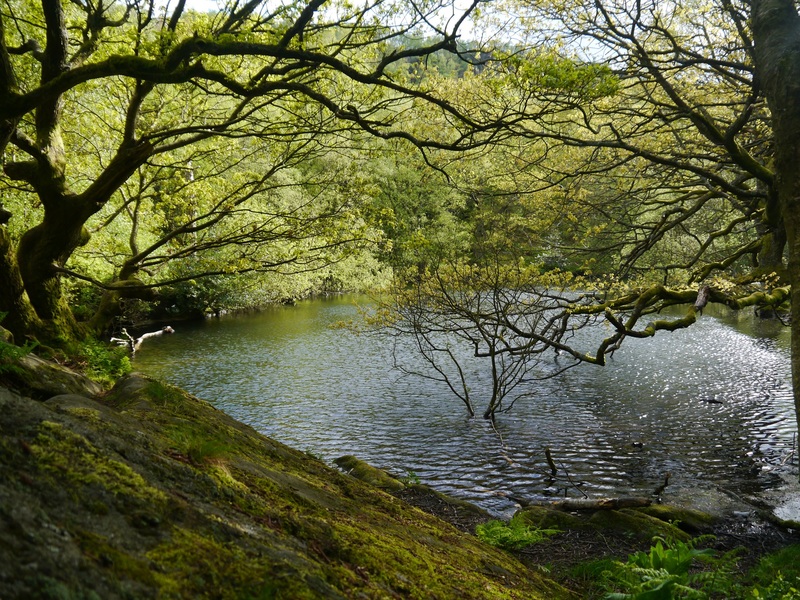 Guisecliff Tarn is a rare example of a woodland tarn and is situated below Guise Cliff and above the village of Glasshouses in Nidderdale. 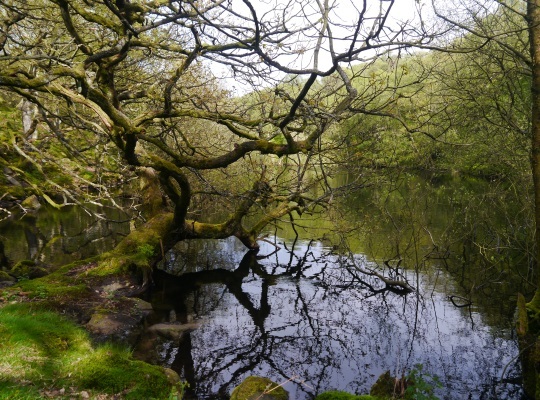 It is a beautiful little tarn and is close to a number of footpaths that pass through and above Guisecliff Woods. Although the Nidderdale Way sticks to the top of the cliffs above, the new Six Dales Trail passes right by the tarn. 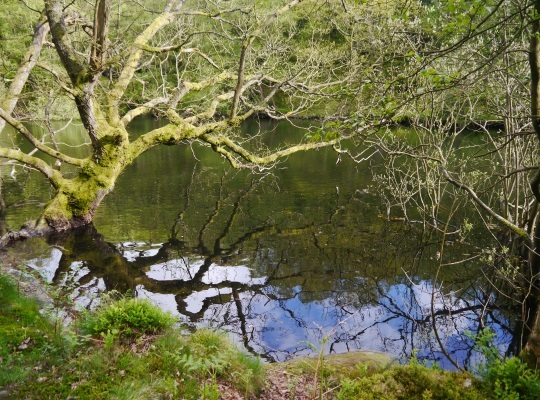 The tarn can easily be incorporated into a walk from Pateley Bridge, Bewerley or Glasshouses. A walk that includes Guisecliff Tarn, the crags of Guise Cliff and a visit to Yorke’s Folly is one of the best that Nidderdale has to offer.